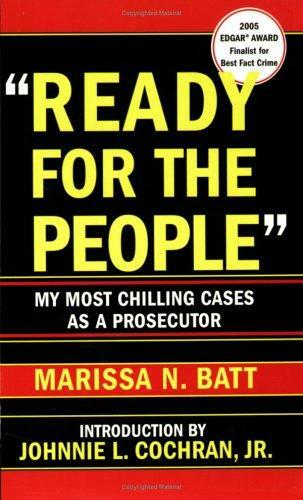 1 edition of "Ready for the People" found in the catalog. Published September 14, 2005 by Arcade Publishing . l am what the media call a "veteran prosecutor."